Facing Home Foreclosure? What Options Do You Have? Facing Foreclosure? What Options Do You Have? It’s sad to say that during these troubled times more people are watching their homes go into foreclosure. This happens to homeowners for many reasons. Whatever the cause, lenders do not think of homeowners as humans. They are a calculated number, a risk and if you are a negative number to them, your options may be limited. Without knowing their options, a homeowner can be left feeling very helpless. Once a homeowner falls behind on their mortgage payments, the collection calls start flowing in like floodwaters from a broken dam. This is not only frightening, but also very annoying as it intrudes on both your professional and personal life! After being behind for 90 days the lender sends a public default notice. This means the foreclosure proceedings have officially started and the home has entered the pre-foreclosure stage. The process varies depending on the lender and your state, but the basic process is the same. Many homeowners see preforeclosure as a kind of a grace period, and in essence, it is. In this stage, the homeowner is being informed that they are in default of their mortgage and they need to bring their payments current as soon as soon as possible to avoid losing their home. During this stage the lender is unable to repossess the property. Once the pre-foreclosure stage begins, the homeowner has to face some tough decisions to avoid foreclosure. There are a two ways the homeowner can keep their lender from repossessing their home. 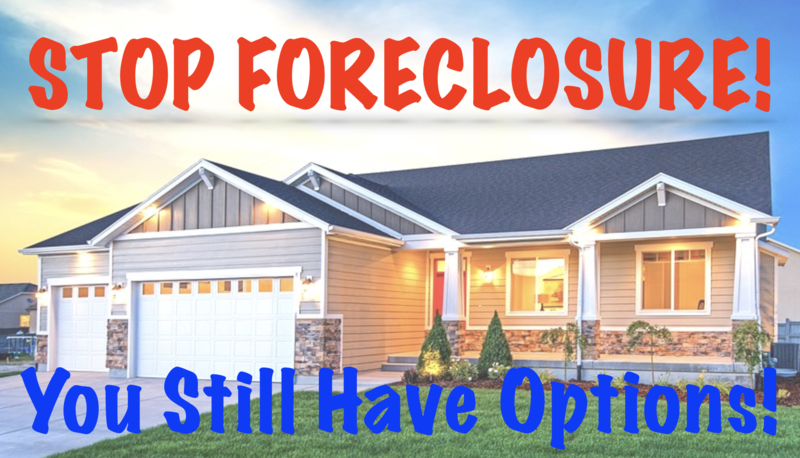 The homeowner has the option to sale the property during the foreclosure process. Home owners can also try to get approved for a short sale. If they cannot satisfy the full balance of the loan as required by the acceleration clause. A short sale is when the bank accepts a payoff for less than the amount owed on the mortgage. This is becoming more common as many more people are going into this situation as the banks do not want to sit on thousands of empty houses. If the homeowner wants to keep the property, then they must use this time to find a way to either refinance or modify the loan. Even if your home is worth more than you owe, it is very hard to refinance during these tough economic times. However, if you live in Long Island or Nassau County New York, you’re in luck. Mediation could be a great way for a homeowner to work out a deal with their bank and keep their home. Avoid foreclosure of your home by taking the time to think things through while your property is still in the pre-foreclosure stage. You have options; you just have to look for them. 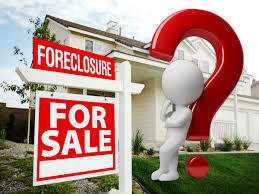 Seek the advice of foreclosure specialists who can help you better understand your options. We feel it is very important for homeowners to know all of their options. If you would like to learn more about how you can stop your foreclosure enter your name and email to the right to receive our free report on the 7 pitfalls to avoid when facing foreclosure and other foreclosure defense strategies. It is very important for homeowners to know their options. Feel free to visit and Contact Whistle Homes Long Island New York for any property related help.